We offer excellent Meat Package Deals that are perfect for large events or for stocking up on delicious meats to feed your family. Check out the packs and order yours today! *24 Hour Notice is needed for any Meat Pack order. 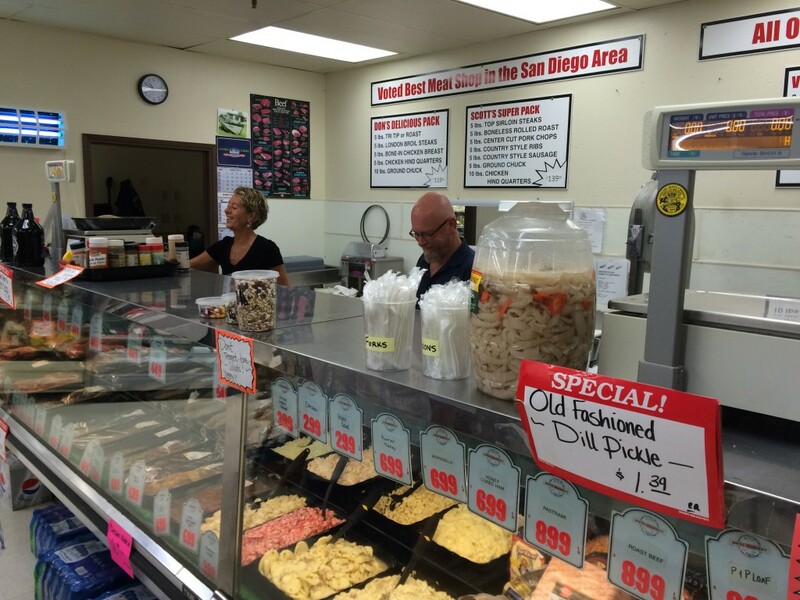 Best Meat Shop in San Diego County! Dons Market prides itself on having an excellent selection of quality meat products. Come on by to see our selection of U.S.D.A. Choice Cuts. 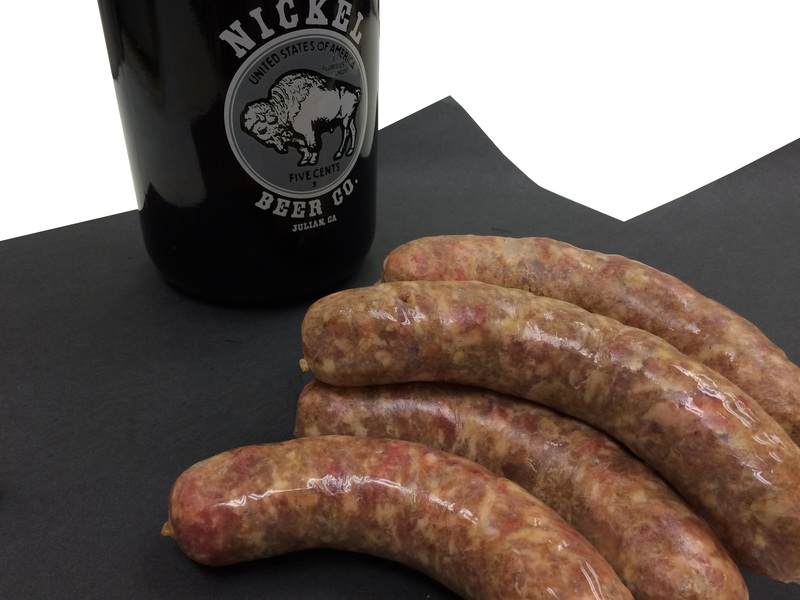 We offer meat packages, homemade sausages, six varieties of Stuffed Chicken Breasts, Marinated Chicken Breasts, Buffalo, Elk & Venison Meat, Pinwheels, and the Best Carne Asada anywhere. Have any questions? Come into the store and ask one of our expert butchers. They’re always happy to help with whatever you may need.